2017 April 7th. 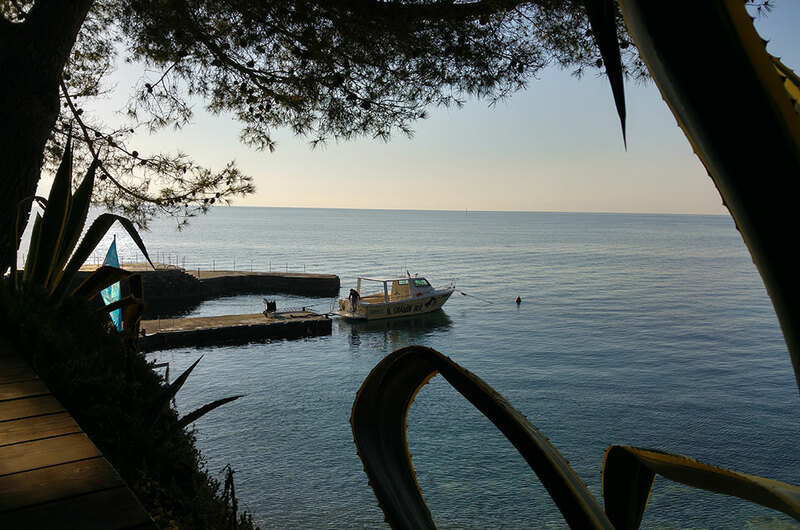 Marco Daturi – www.scubaportal.it - reports: After so many years I find myself back at Covo Di Nord Est, one of the most exclusive clubs in Santa Margherita, Italy. I am here to spend an evening with PADI friends and attend an exclusive party with a hundred people including about thirty PADI managers and various guests from all over the world. 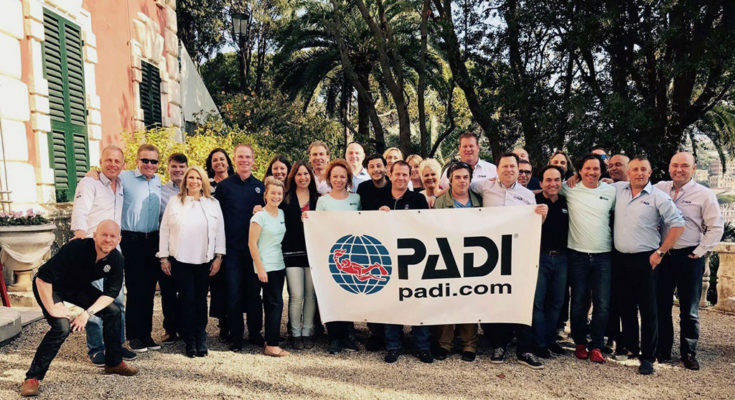 This edition of the PADI Regional Manager Conference was moved from Bristol , England to Santa Margherita Ligure - a perfect location with eight excellent diving centers and the Marine Protected Area of ​​Portofino and the main destination in Italy for scuba divers conduction about 80.000 dives/year. I love this place. This is where I started diving when I was very young and I still find it amazing. On this Friday evening English is the offical language and thanks to our Italian PADI regional managers Massimo Zarafa and Fabio Figurella I had the pleasure of meeting the friendly and charismatic Drew Richardson (PADI CEO), Kristin Valette (CMO PADI), Kate Humphreys and several other international colleagues from South Africa to Russia. 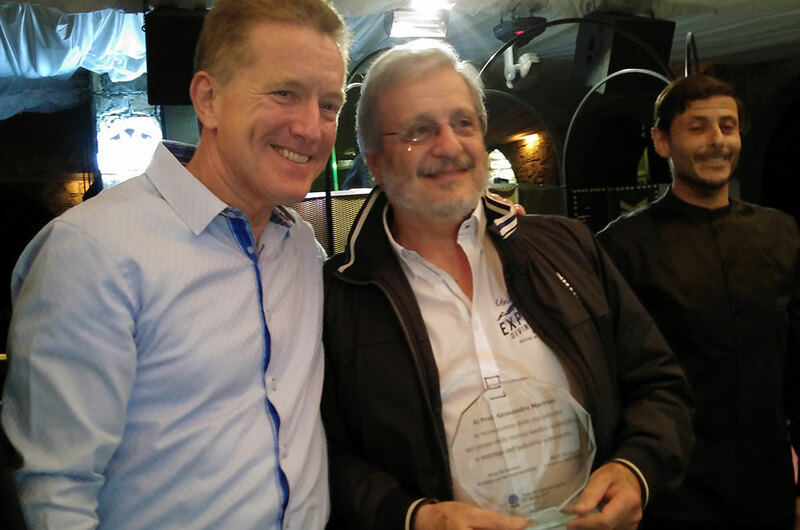 Paolo Donadoni, Mayor of Santa Margherita, for the support given to the diving industry. 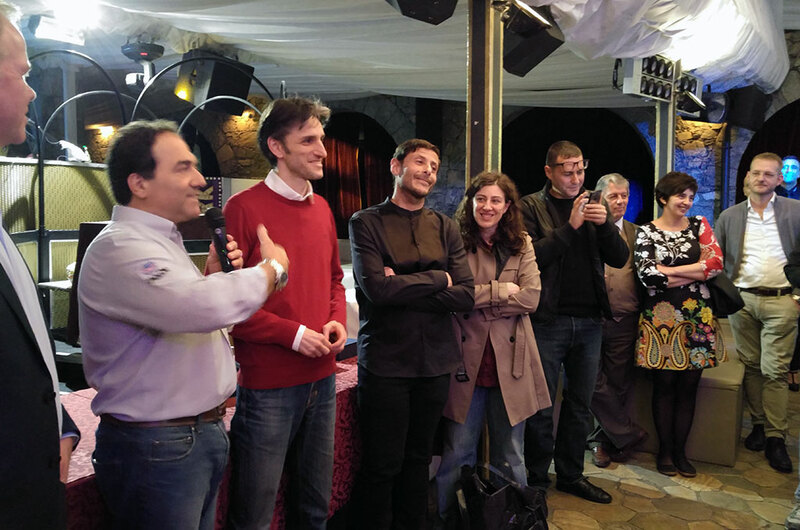 prof. Alessandro Marroni (DAN) for his contribution to the research and diving medicine. Portofino Diving Group for the support of this Regional Manager Conferences. Marco Cosini, the first PADI instructor that joined diving from schools project. 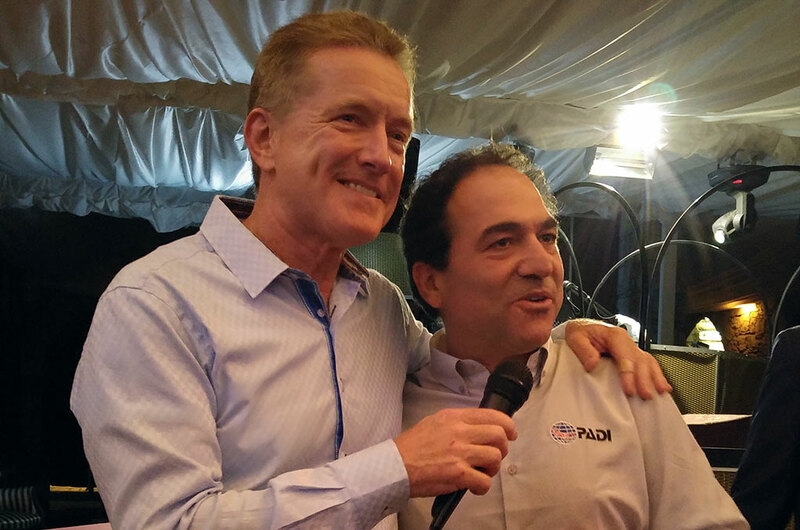 The PADI Regional Manager Conference is held in different areas to meet the course director, diving centers and partners. It is an opportunity to share PADI strategies and also to enjoy a nice dive together on “Christ of the Abyss” - a submerged bronze statue of Jesus Christ placed there in 1954 (similar to one places off the coast of Key Largo, Florida) - with divers being accompanied by dolphins on a sunny spring day. This PADI event garnered great interest from local media and we hope this is a good omen for a new scuba diving season which has already had a good start. It was a productive meeting; The PADI team is motivated as ever to bring many people the joys of exploring the sea - with love, fun and respect.